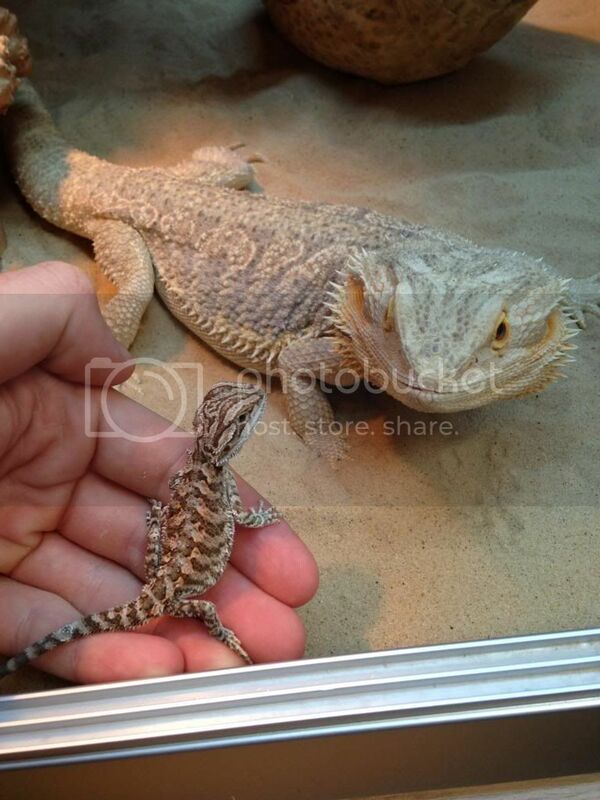 mybeardeddragons.co.uk • View topic - Meet gizmo! Our new addition! 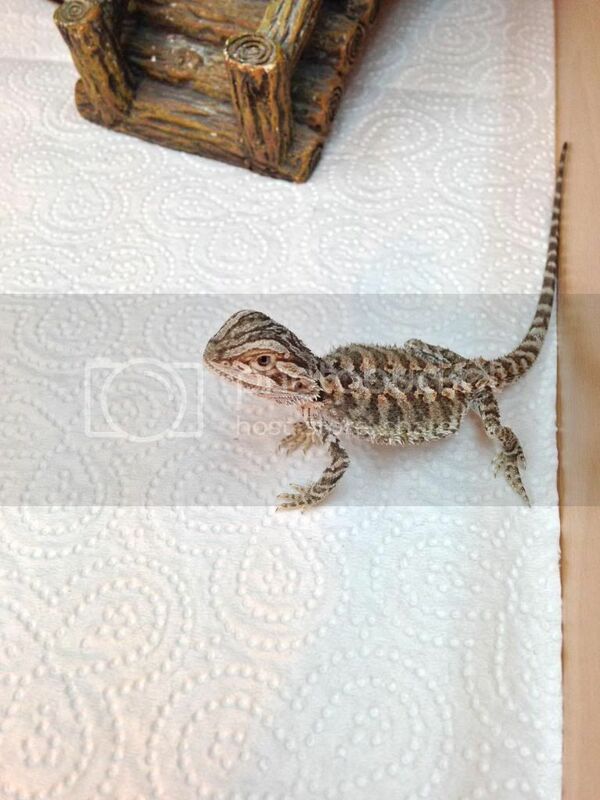 Norbert has a new bigger viv now so his old one was going spare so my girlfriend wanted a beardie of her own. 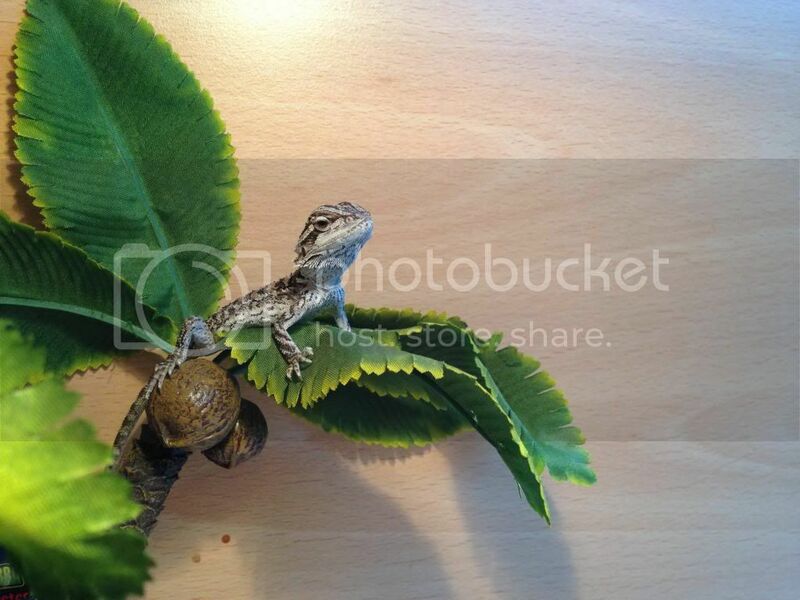 We introduced him to Norbert and neither seemed bothered at all by the other, hes feeding well and seems happy. Post subject: Re: Meet gizmo! Nice pictures but I must say no way would I trust one of my adults that near a baby - it's just so much protein to them and they can move REALLY fast when they want to. 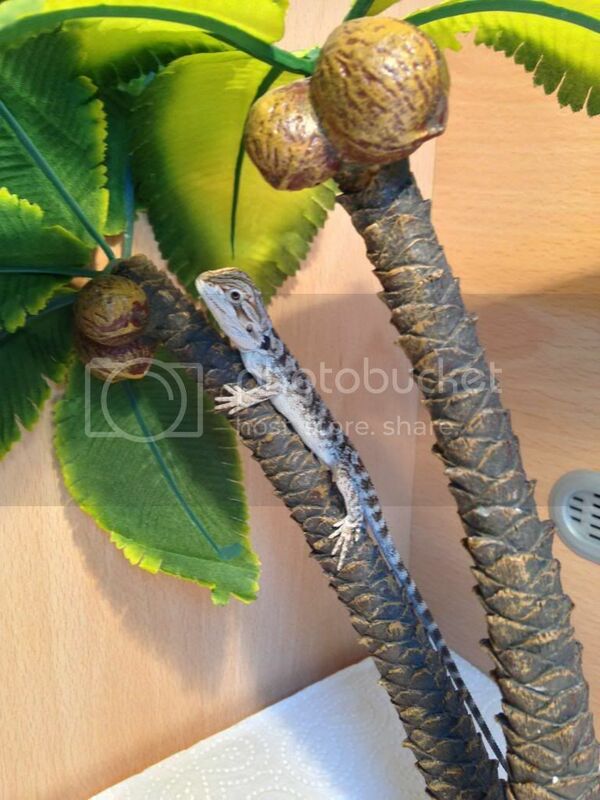 There was a post on RFUK a few years back where basically someone was cleaning a viv containing a baby beardie. So it wasn't in the way he put it in with an adult in another enclosure. Came back 15 minutes later and couldn't find it His question was "How could it have escaped?" Oh god i didnt realise they would actually do that, so if a mother was left with her babies do you think she would eat one or two of them? Is it ok to let the 2 of them interact when gizmo is bigger, about 6 months? With norbert going to sleep very soon im sure gizmo will have grown a lot by the time he wakes up. Unless you're prepared for a fight and possible injuries like this https://www.facebook.com/media/set/?set ... 822&type=1 I'm afraid you shouldn't consider any interaction. They are solitary creatures normally and unless you have two placid females you'll only end up with an unwanted pregnancy or a do it yourself kit for your vet.If mum happened to be around when the babies hatched - yes - they would get eaten! So when we take them out of the viv for a run around or to sit with us its best to do this separately? Nice looking beardy with interesting colours, I'm glad it didn't end up as a snack that would be horrific. No norbert wasn't fussed by him at all, only introduced for about 30 seconds and that was it. 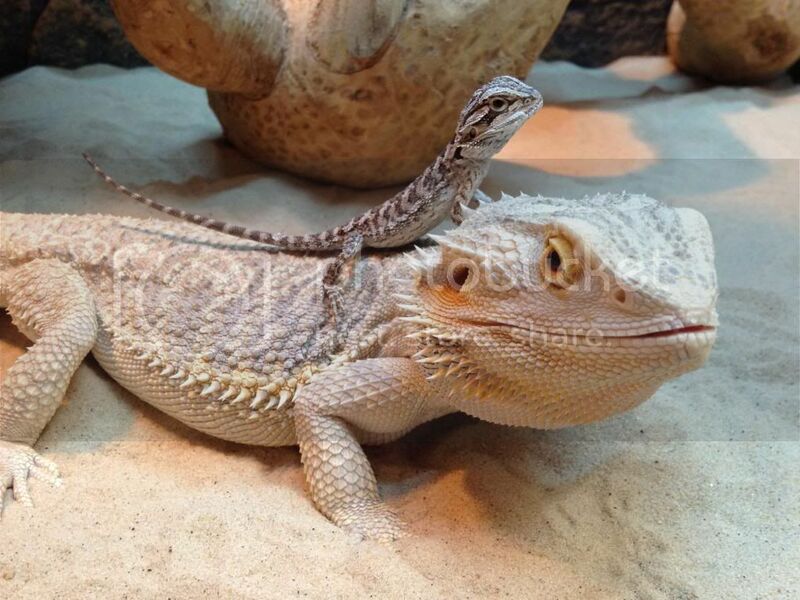 But at that time i didn't realise that an adult one would eat one of its own kind I've seen them eat other tiny lizards but not another bearded dragon.